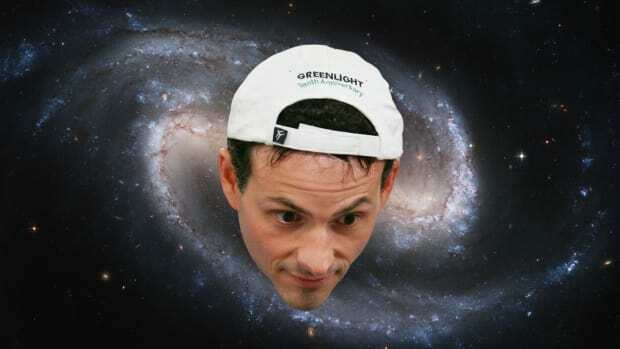 Don’t get David Einhorn wrong. When he calls the first quarter “strange,” he’s not complaining. I mean, anytime you’re six weeks into a quarter down 10%, like the S&P 500 was, but end up in the black, like the S&P and Greenlight Capital did, you’ll take it—especially when it’s the first quarter since you slammed the door on a year in which you lost 20%. So, yeah, great quarter, woo hoo. 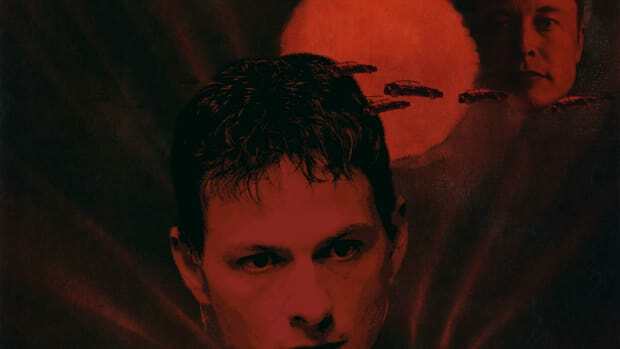 It’s just that, when you look at things a little more closely, like David Einhorn has, it’s just not much to inspire a guy, looking back or looking ahead. His ‘portfolio that makes a lot of sense’ lost 34% in 2018. Hedge fund managers everywhere are spitting out pips. 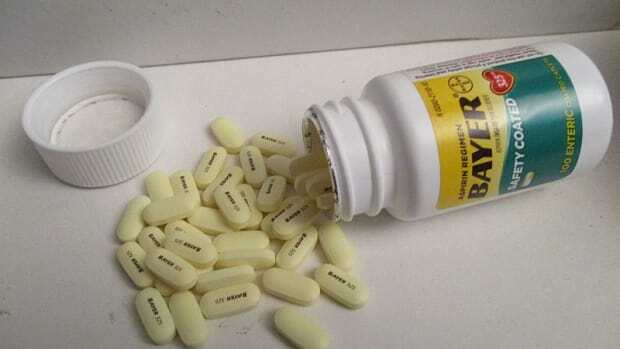 Aspirin is supposed to be good for you. It's been a whole week since he warned you, guys. What are you waiting for? 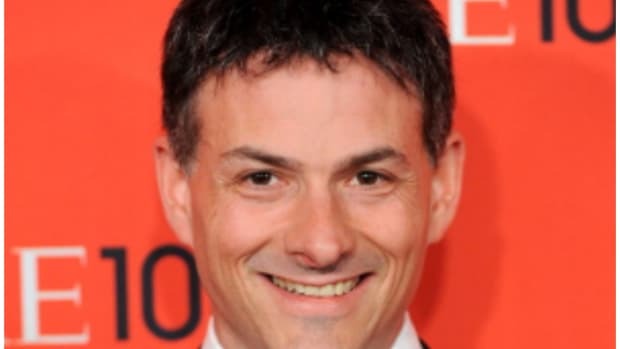 Visionary Superhero David Einhorn’s Super Powers Do Not Include P.R. The Green Lantern has regrets.